Home » Our Doctors » Dr. Lydia Stender, O.D. 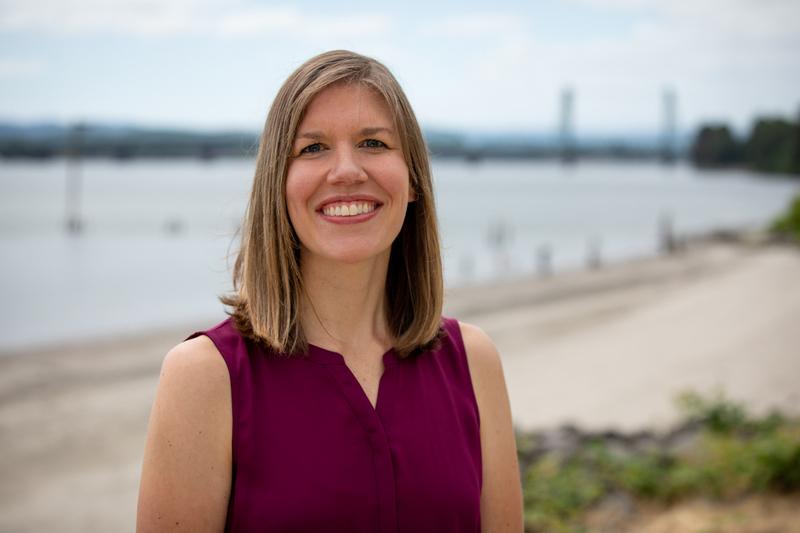 Dr. Stender received her Bachelors of Art in Biology from Central Washington University, and her Doctorate of Optometry from Pacific University College of Optometry in 2011. During that time she participated in trips to both Mexico and Guatemala providing free vision care to underserved communities. After clinical rotations taking her from Hawaii to Virginia, she is excited about returning to the Northwest. Dr. Stender feels fortunate for the opportunity to be a part of such an established practice whose goal is providing the highest quality of healthcare that every patient deserves. Her areas of specialty care include ocular disease, pre and post-operative care for cataract surgery and Lasik, as well as contact lenses. Dr. Stender has a passion for optometry, which is evident in her smile and the joy she finds in every patient interaction. She feels privileged for the opportunity that optometry gives her to meet so many wonderful people each day. Dr. Stender focuses her skill and knowledge on improving and caring for your vision. She takes the time to listen and build a doctor-patient relationship that she hopes will last. Dr. Stender is a Vancouver local, a graduate of Skyview High School. She enjoys staying active with Crossfit, yoga and all opportunities to travel with her husband, Mike.